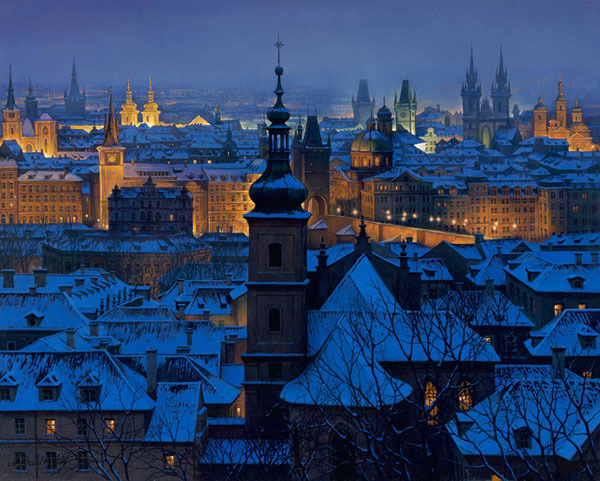 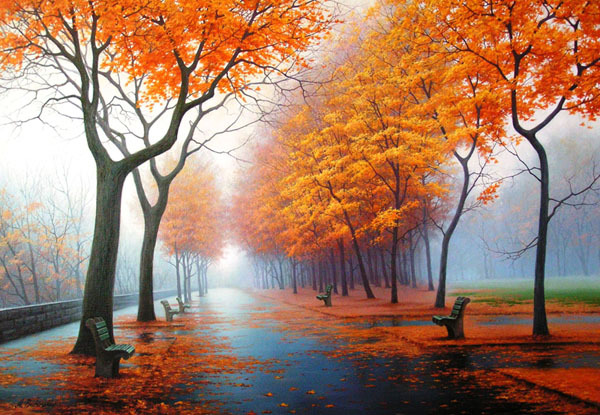 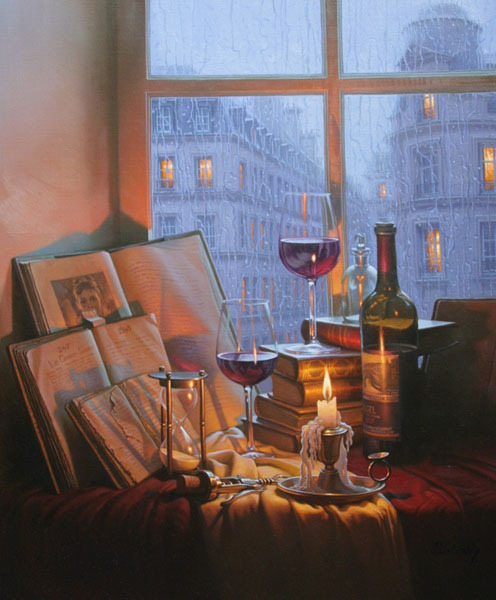 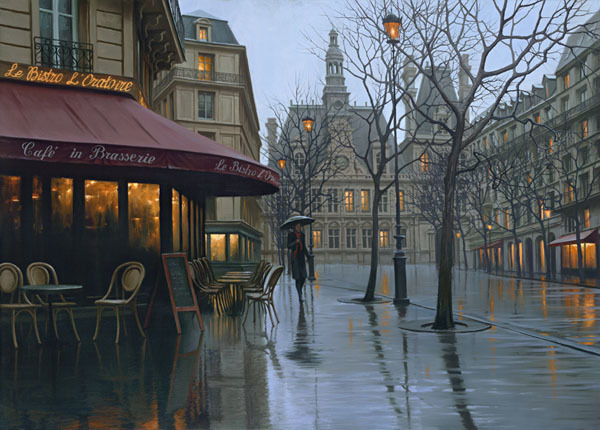 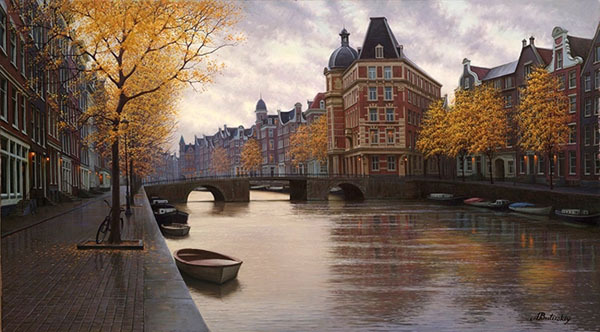 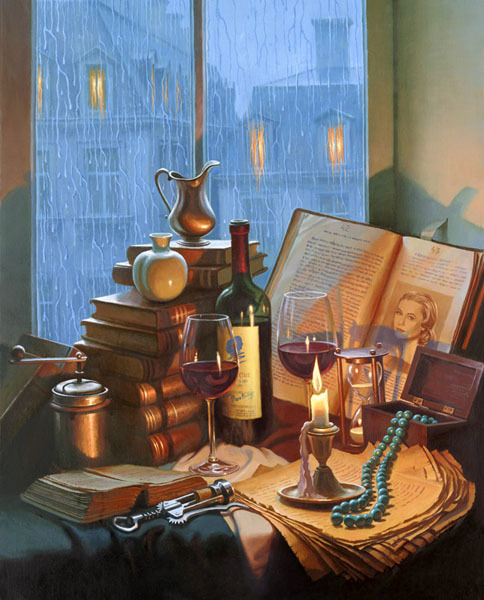 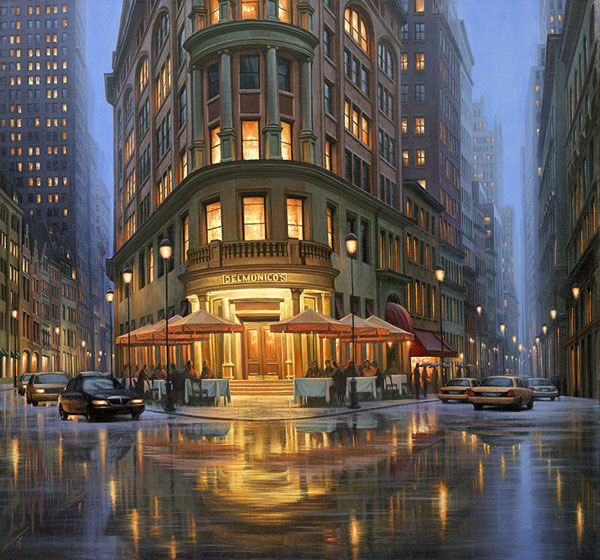 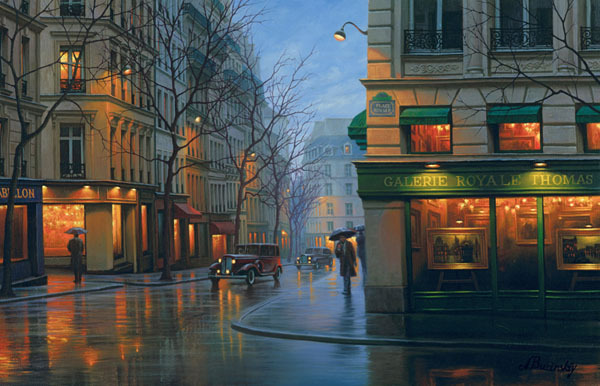 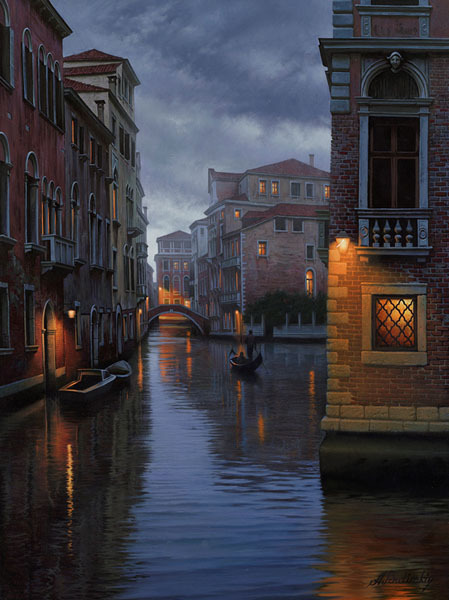 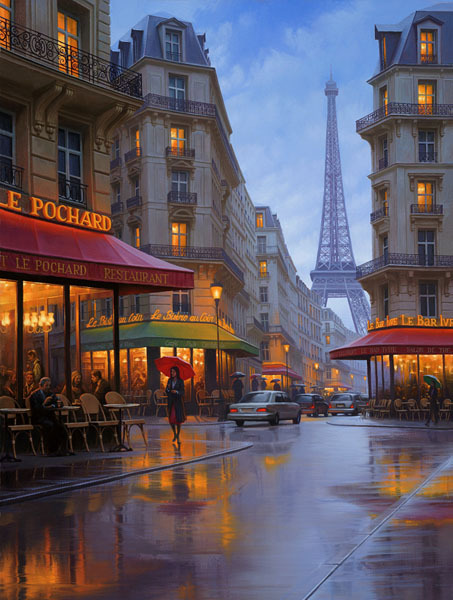 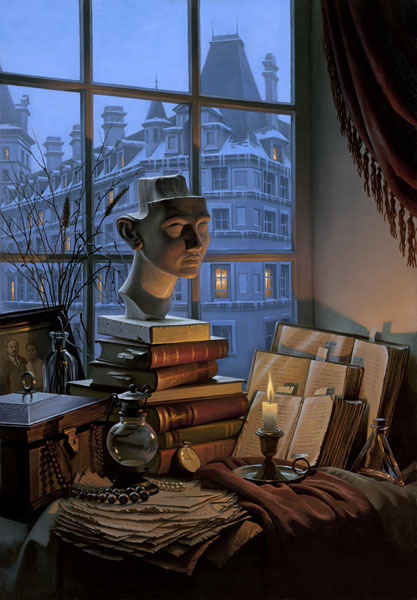 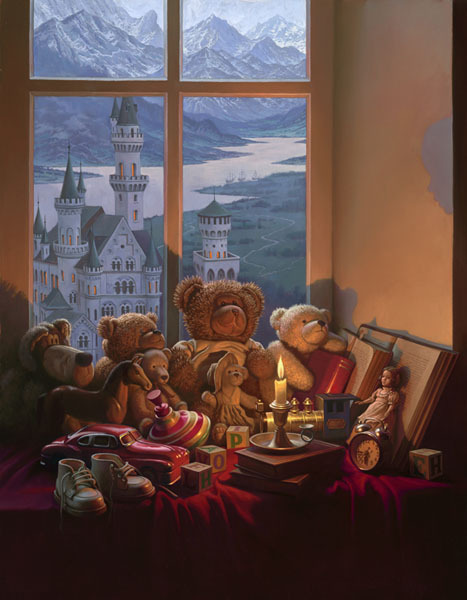 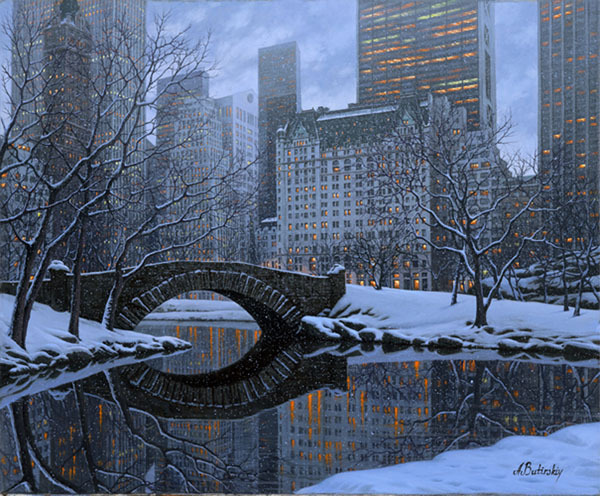 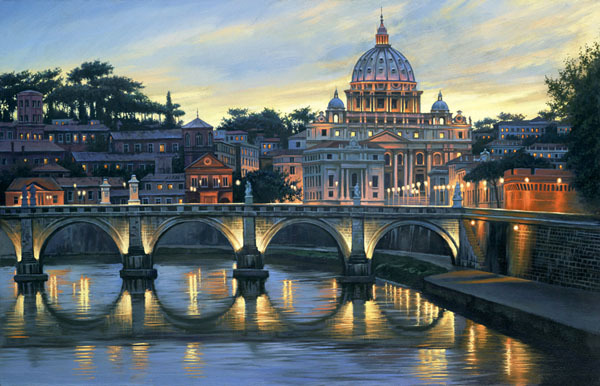 Alexei Butirskiy’s ability to combine architecture, color and format is a refined skill normally reserved for artists much his senior. 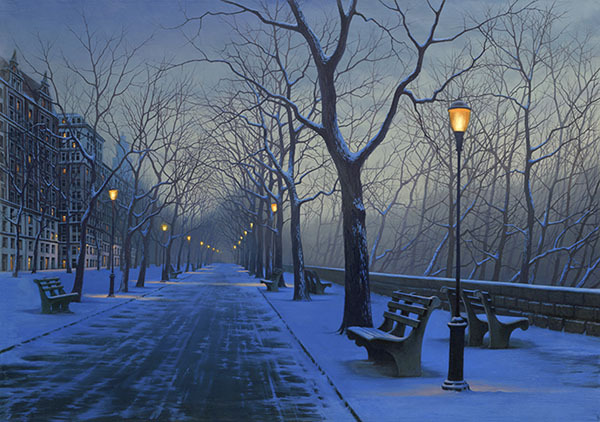 As a result, he ranks among Russia’s top emerging artists. 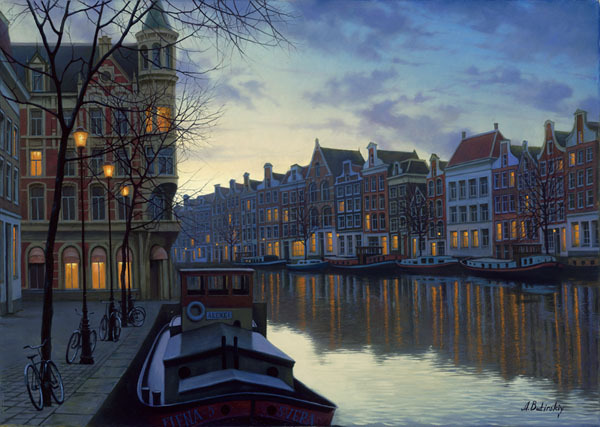 Recently, an art expert hired by the U.S. Immigration Department stated, “I believe that he (Alexei) is an exceptional and exceptionally qualified artist who ranks in the top 1% of his field and that an extraordinary visa should be granted to him, so that he may come to the United States and maintain the artistic leadership position he has achieved through his unique, extraordinary work.” His work is exhibited in galleries and private collections throughout France, England, Austria, Germany, Morocco, Switzerland, Russia, Canada and the United States.